You will notice exquisite detail in every corner of your next home, from the leaded glass door at the entry, to the mantle, trim work, and floor plan. 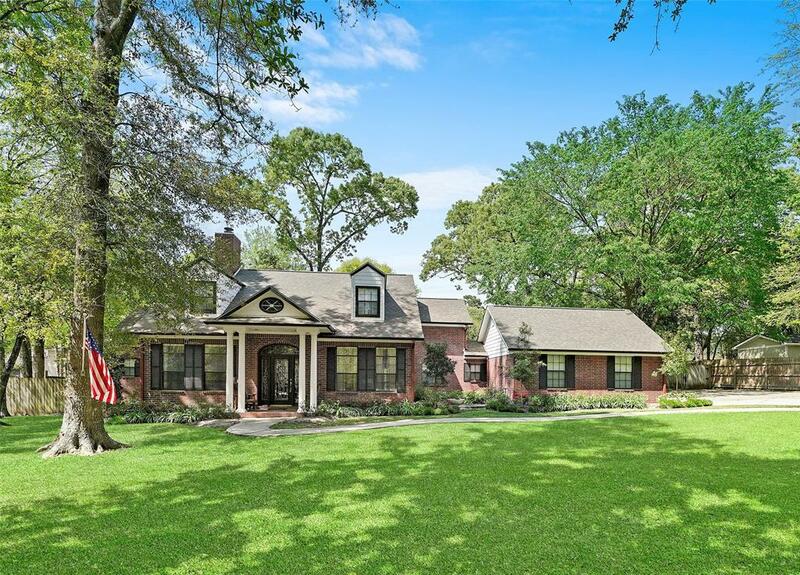 This home sits in dappled light beneath mature trees in the sought after Longmire area. 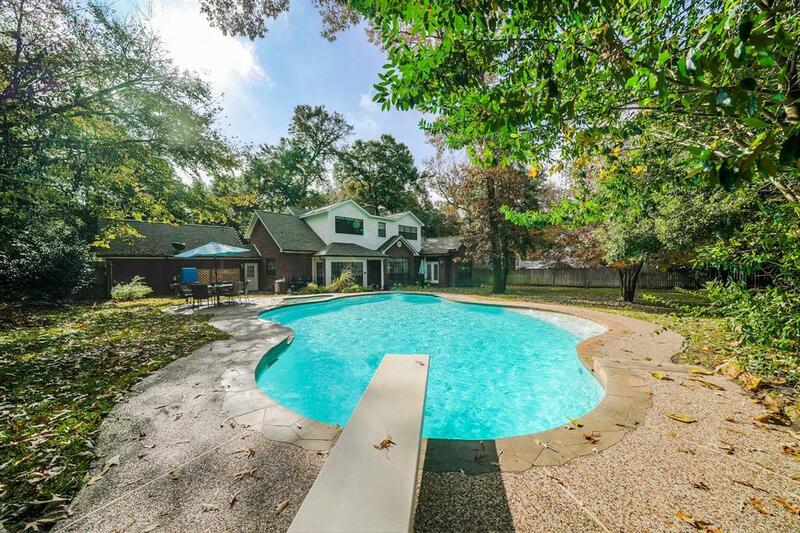 It offers three spacious and light-filled bedrooms, two and a half baths, a sparkling pool, oversized lot and privacy that youve been looking for. Bedrooms are large and airy. Master bedroom is a restful space and has private doors onto the back patio. Master bath is spacious and tranquil. 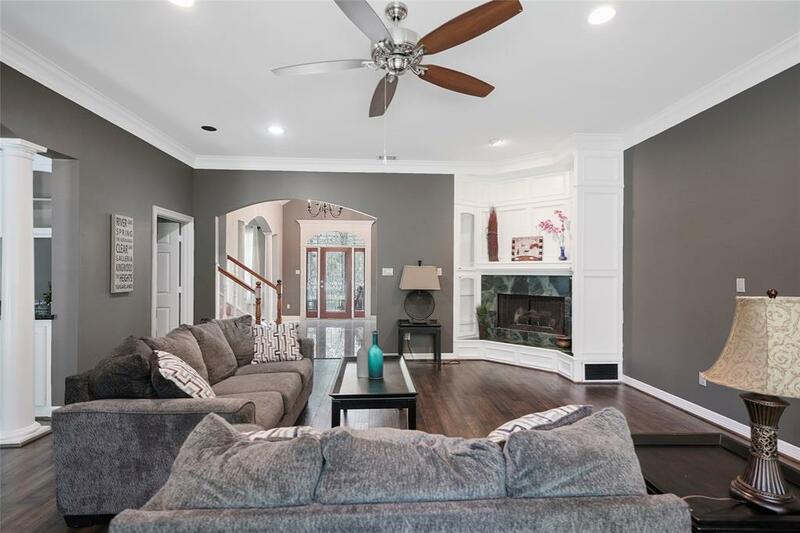 The home has had many recent upgrades that INCLUDE a new roof, new cement board, new gutters, landscaping, new pool heater, new A/C, whole home water system and new kitchen appliances. 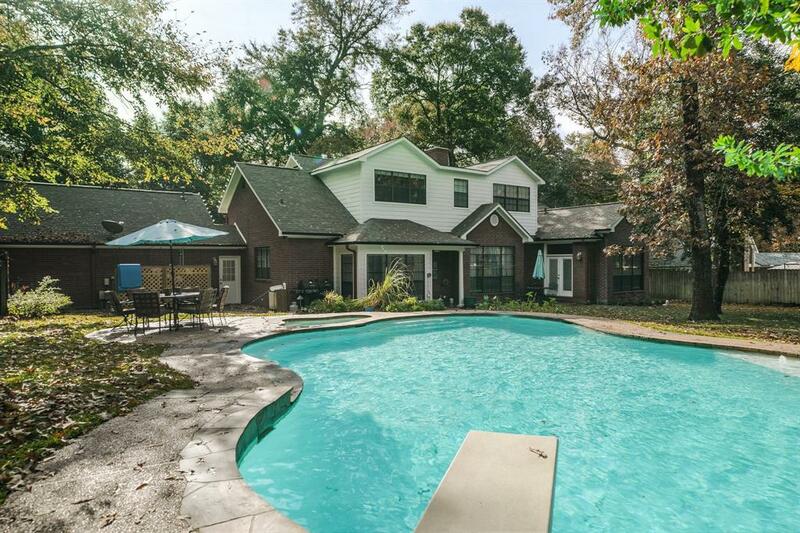 One of the highest altitudes in Montgomery county and located close to shops and entertainment. Book your showing Today!